NIA is a not-for-profit organization representing all facets of the commercial, industrial, and mechanical insulation industry. 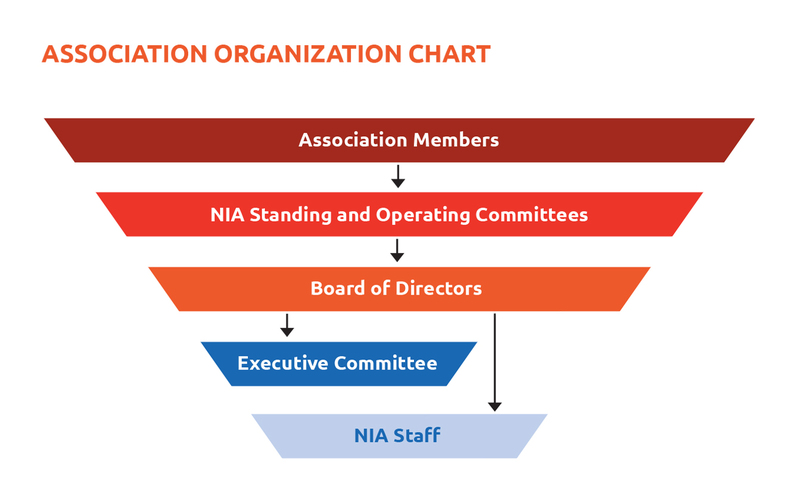 NIA is led and funded by its members, and it operates through a committee structure. These committees and various task forces review and assess issues and recommend actions to NIA’s Board of Directors. Approved actions are then carried out by NIA’s staff. Since 1953, NIA has been the voice of the insulation industry, dedicated to keeping the commercial and industrial insulation industry up to date on the latest industry trends and technologies. NIA represents more than 325 member companies that serve the commercial and industrial insulation industry. We are committed to developing and maintaining high quality products, services, and resources for members, the industry, and insulation end users. Serving as an effective industry representative with outside groups, such as government and labor. 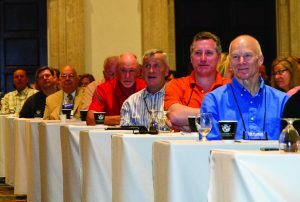 NIA holds 2 major events each year: the Annual Convention in the spring and the Fall Summit in the fall. Every other year, NIA collaborates with Reed Exhibitions and co-locates Insulation Expo (IEX) USA with NIA’s Fall's Summit. 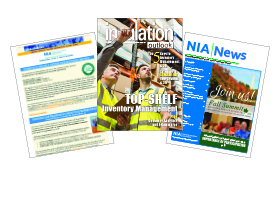 NIA communicates with members and the industry through Insulation Outlook® magazine, the NIA News newsletter, E-News Bulletins, social media, the association website, and other publications. 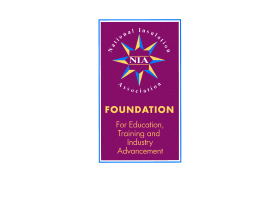 NIA’s Foundation for Education, Training, and Industry Advancement, which is funded by voluntary contributions, develops and maintains programs focused on increasing awareness of the many benefits of commercial and industrial insulation and the products and services provided by NIA members.